Pam G. & Jane B. This class will improve handling and build team confidence. We will run sequences on specific agility skills and apply these to a course when teams are ready. 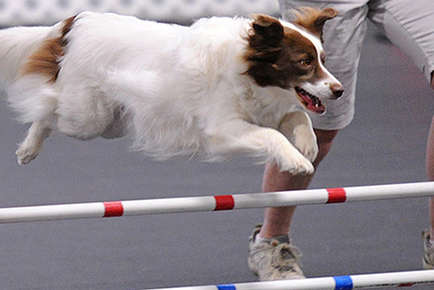 Dogs must be able to do all contacts at full height without issues but rudimentary weaves are acceptable.